Welcome to Chapel Hill Farms. 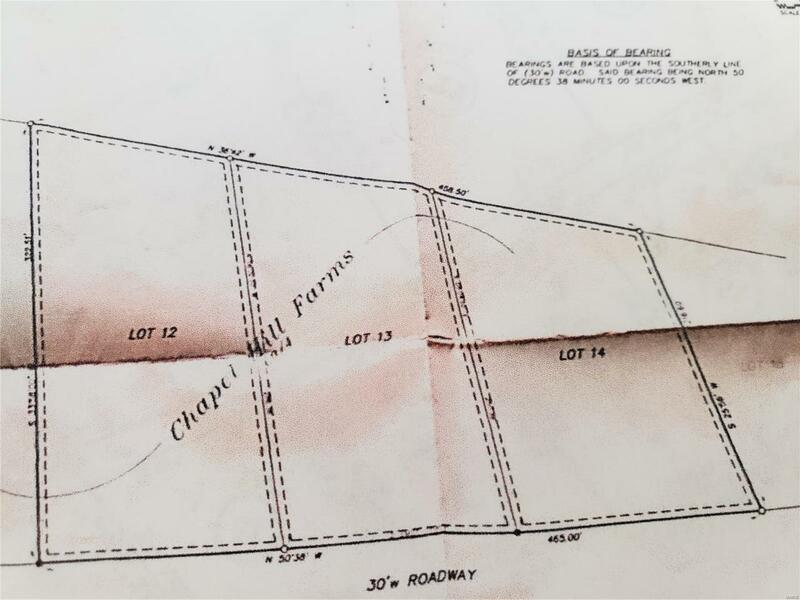 Awesome 2.7 acres to build your dream home. Includes lots 12,13,14 in plated subdivision. Easy access right off highway B then to highway 30 or highway 21.